You’ve arrived on Maui and want to immerse yourself in tropical beauty of paradise. On this Maui tour you’ll be inspired by all the island flowers, palm trees, aquamarine blue sea, Hawaiian culture and lifestyle surrounded by the sea. 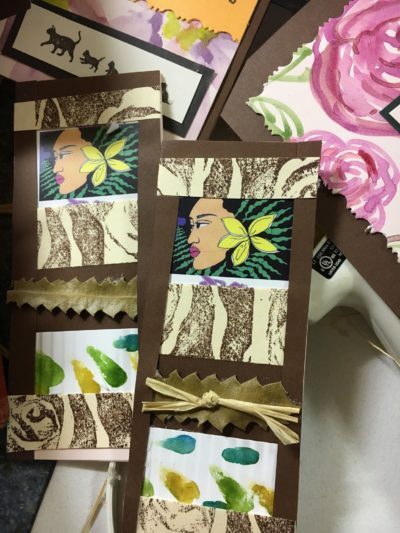 On this Half day tour you’ll explore galleries, visit a local farm where you will string a lei, paint a series of watercolor cards and design a gorgeous hand painted t shirt to take home with you. Learn to explore your own hidden talents with artists on Maui, one of the most creative art communities in the world. Inspired by flora and fauna, the everyday laid back Hawaiian lifestyle you will create memories of a lifetime. 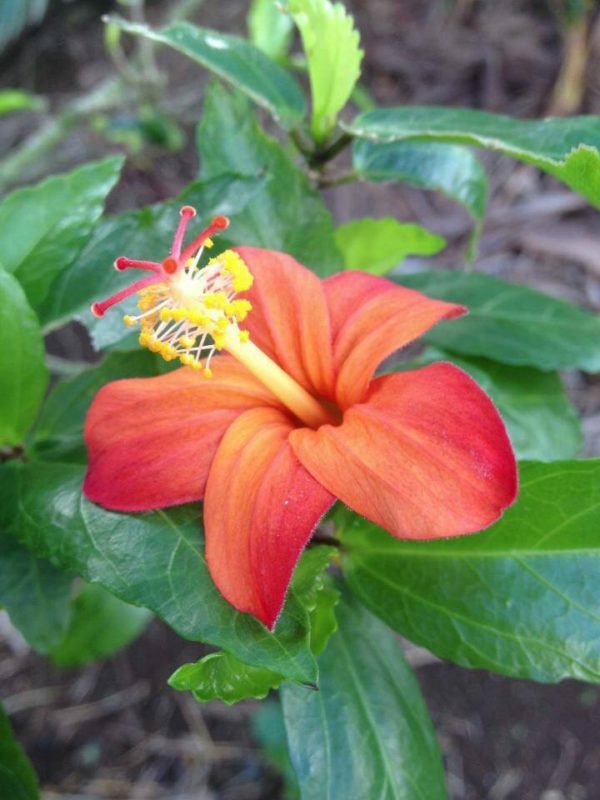 Gather flowers, greenery, palm leaves, coconuts, native plant life, then create a painting by the sea or on a private farm on beautiful lush Maui. Learn to weave a ti leaf lei like every local girl in Hawaii has made using plants to make lei, skirts, table décor, and how to cook inside ti leaves. A new trend in creative immersion we all need in this high tech stressful world. Hand written cards, hand painted artwork, charcoal drawings and the art of collage. Make a lei poʻo (head lei) and feel the essence of Hawaii.